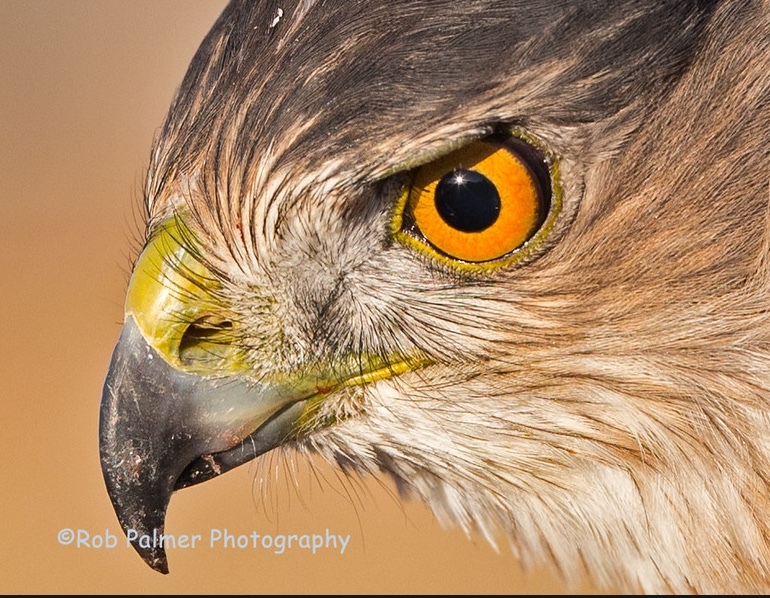 Please join use in celebrating World Falconry Day. This event is open to the public and you will see and learn about a variety Raptors and learn about Falconry itself. Please join us at the Thornton and Lone Tree Cabelas locations from 10:00 am to 2:00 pm on November 11, 2017.